The topic of who is going to be featured in the upcoming FIFA 17 covers is discussed widely. Everyone is curious to see who is going to be the next FIFA 17 cover star. 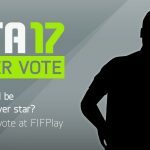 FIFPlay conducts all of biggest votes of FIFA and the results of this year are quite unexpected. Cristiano Ronaldo takes the first place with approximately 4400 votes. The second follows Lionel Messi, who collected 4100 votes. Third goes Neymar Junior with approx. 2300 votes. James Rodriguez is in the fourth place with 1900 votes. 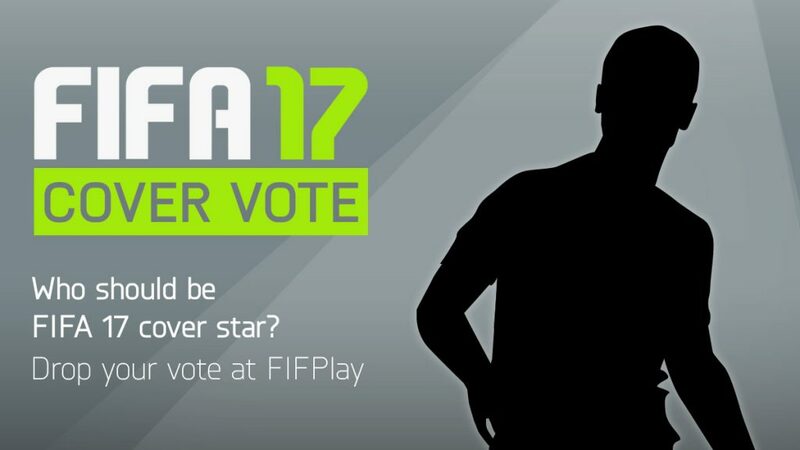 Despite the fact that Ronaldo and Neymar were in the TOP 3, there is almost no chance that they would be on the FIFA 17 covers. Both of them have contracts signed with Pro Evolution Soccer. Lionel Messi also seems like having disputed his contract with EA Sports so we probably are not going to see him on FIFA 17 cover. Which football start you would like to see in the covers of FIFA 17? To whom you may give your vote to? Share your thoughts in the comments below!